For all intents and purposes, this bike started its life as a run of the mill Honda CB550. 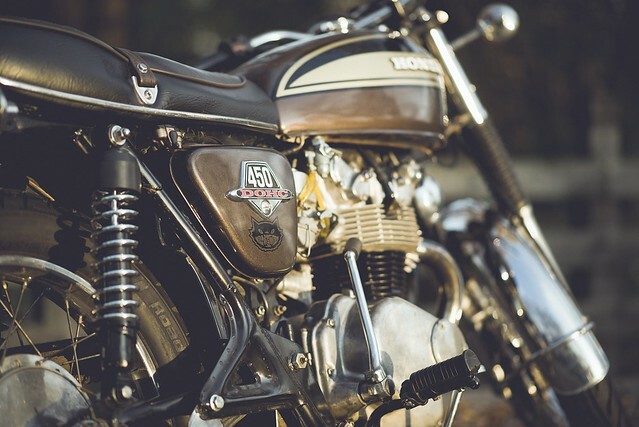 A stock CB550, while beautiful in its original form, is capable of a stock 50 bhp at 8,500 rpm. 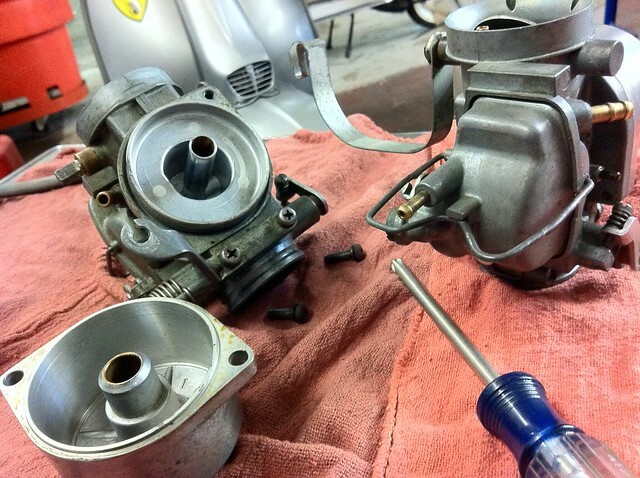 In a day-to-day application these numbers, when combined with stock carburetion and exhaust, amount to a modest performer of a bike suitable for daily commuting and short highway jaunts.